He’s been told it’s an easy lookout job, but he knows something’s not quite right. Knock-off gear and bent coppers have never been his bag. 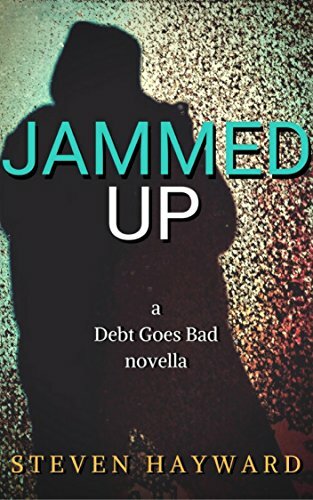 Out of his depth and up against an organised criminal gang, Jam has to learn fast to stay alive. But if there’s one thing that keeps him going, it’s thoughts of sweet revenge. Previous Post#Morning FeatureNext PostGet the first book of #AntoinetteJHouston’s #SpaceOpera Trilogy!